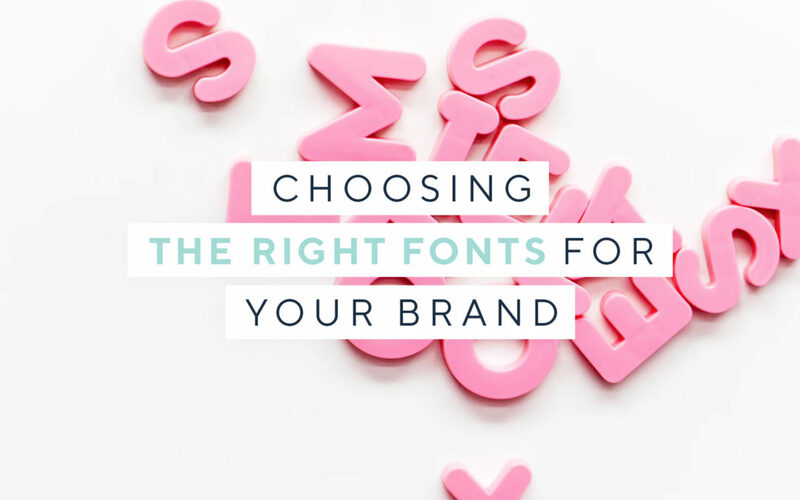 It’s all too easy to head on over to Google Fonts and just pick a random font that “kinda looks ok” – and while it might look fine, there are a few other considerations you need to have in mind too. This article covers the basics! 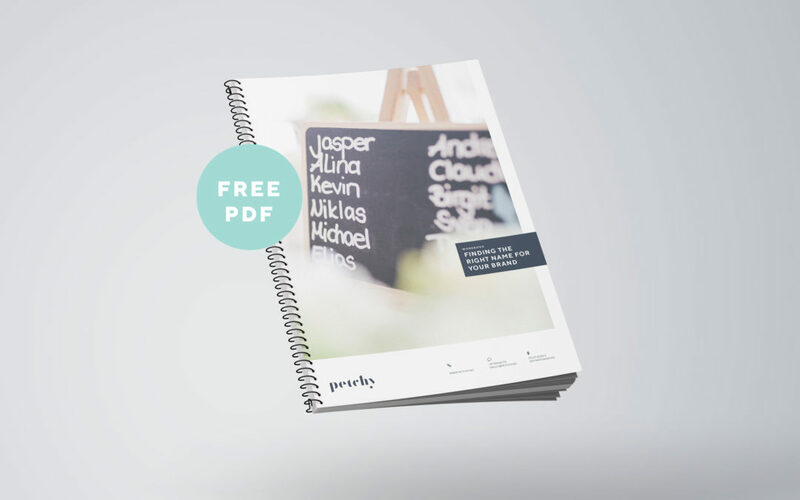 A brand board is more than just eye candy – it’s a roadmap for how to use your visual brand elements. 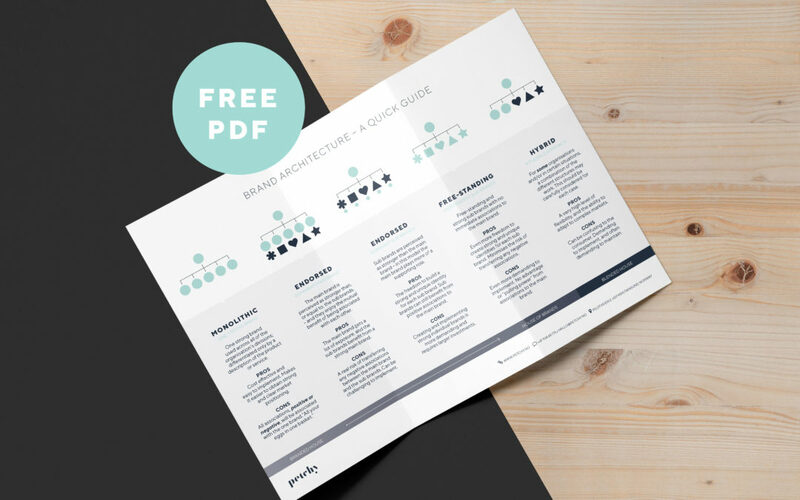 Create your own with this basic brand board template! 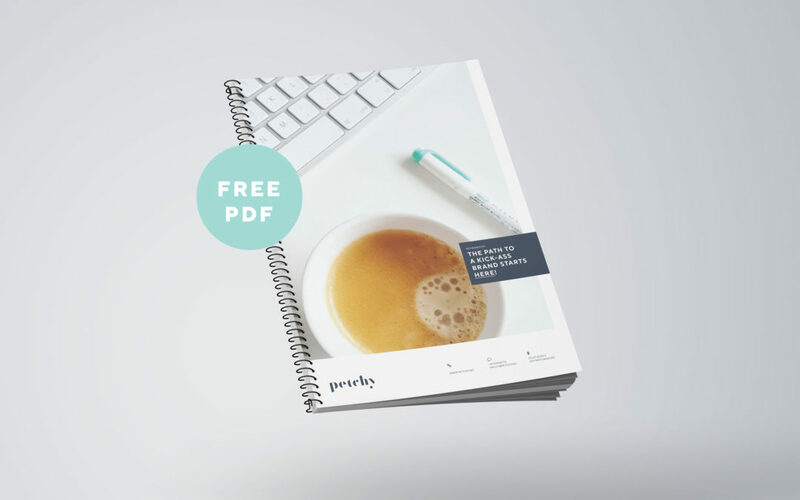 FREE PDF: kickstart your brand! Having a rock solid brand foundation gives you clarity, and will make the rest of your branding efforts so. much. easier. Sounds good, right? 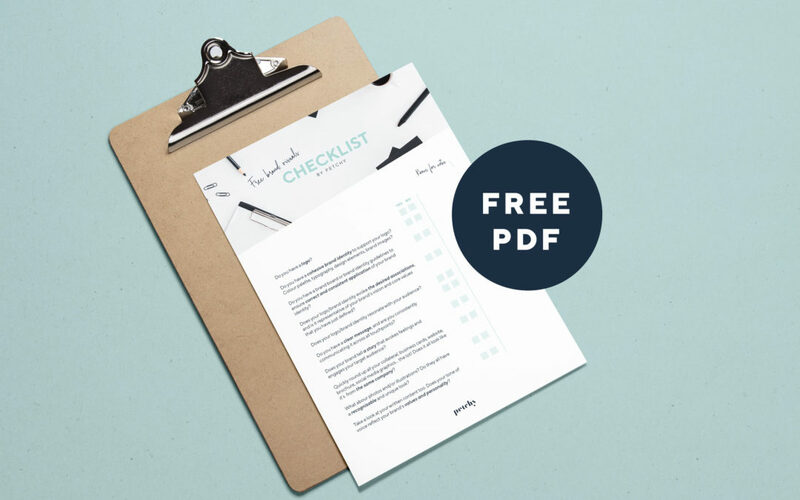 This free workbook is just what you need!